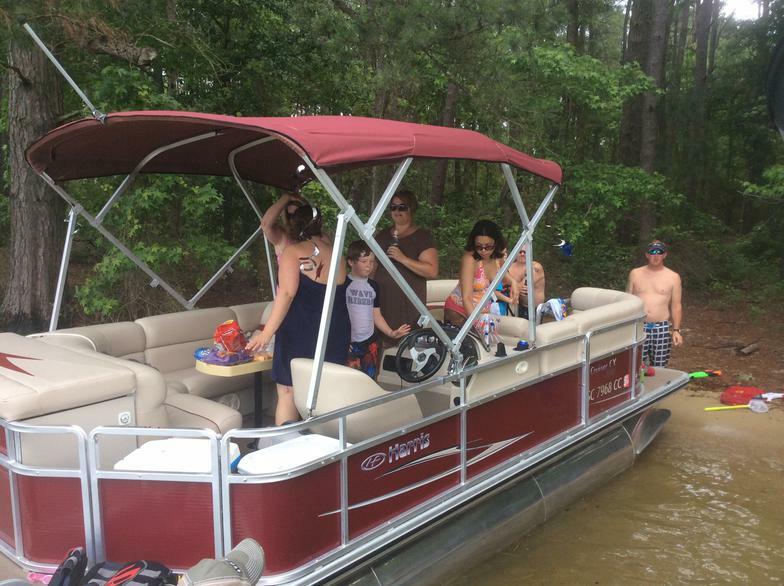 At AquaFun Boat Rentals & Tours, we take care to provide you high quality services personalized for your unique needs, and of course, the right equipment. Our fleet is professionally maintained, and hand selected, to ensure the your water adventure is nothing but fun. We are available 7 days a week to book your boat or jetski. Call us TODAY! 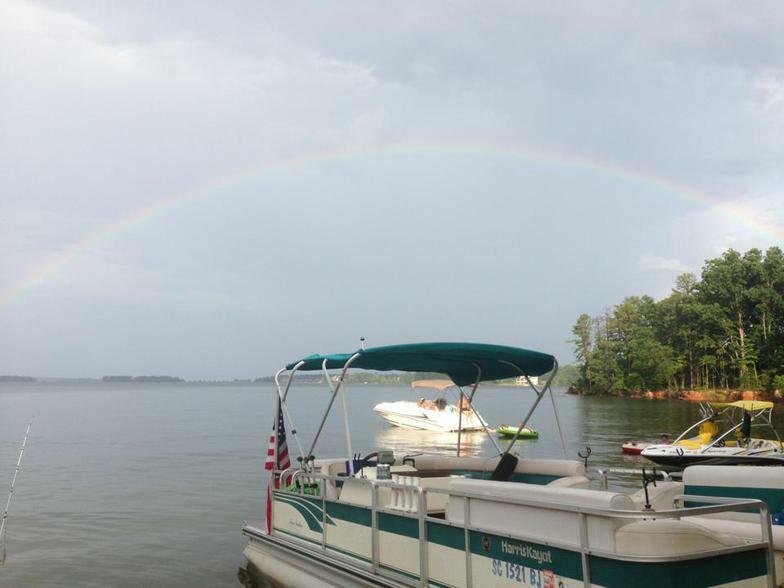 Perfect for your day on the lake...swimming, fishing or cruising. seating for 12 passengers. Half or full day rates available. Perfect for your day on the lake...swimming or cruising. Seating 10 passengers. Half or full day rates available. Perfect for your day on the lake...swimming, cruising. Seating for up to 14 passengers. Half or full day rates available. Perfect for your day on the lake...swimming, cruising. Seating for up to 12 passengers. Half or full day rates available. Perfect way to end the day. Cruise the islands and watch the sun set. 2 hour trip. The Purple Martins are a bonus in July and August.